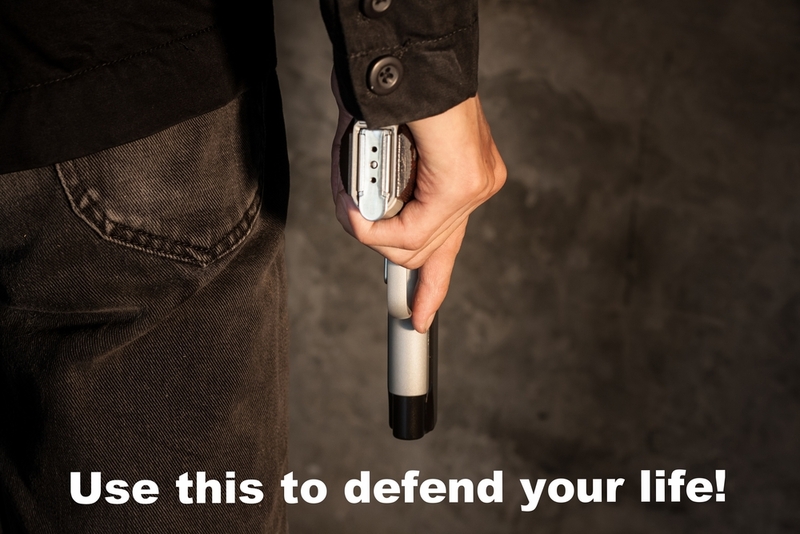 Welcome to ACP, the most complete protection for the armed citizen. If you are a guest please feel free to browse the public section of the site to learn more about what a membership offers you. If you are a new member or returning member, please log in to access your member page as well as top of the line information to help you be prepared for all aspects of personal defense.